Applications for the Career Mentoring Programme 2018/19 have now closed. Applications for the 2019/20 programme will open in the summer term. Did you know that having a professional mentor can increase your chances of getting a graduate job after University? You can gain invaluable knowledge and experience from a mentor especially chosen for you to support your transition into the graduate job market. We aim to match you with a mentor from a career sector that interests you. You will work with your mentor to develop your knowledge and career planning. To be matched with a mentor, you will need to complete a mentoring application form and attend a compulsory training session. A recent mentee and Employability Excellence Award Winner for Personal Development (after participating in the Career Mentoring Programme) talks about their experience in the short video below. If you would prefer to access the text of this mentee's experience, you can download the document 'Mentee experience' at the bottom of this page. One of the best activities outside my degree that has enriched my knowledge and directly contributed to my future career. I couldn't have asked for a more inspiring mentor, thank you so much! 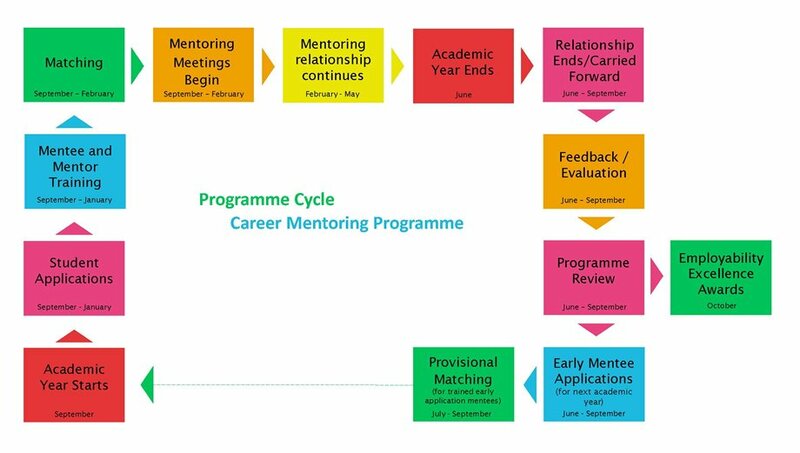 The Career Mentoring Programme is open to undergraduate, postgraduate and recently graduated students. If you would like to ask a one off question, one of our Career Contacts can help. You will not need to complete an application form, you will just need to submit the Career Contact Form found in 'Useful Downloads' below. Are you looking to set up your own business or develop entrepreneurial skills? You can request to be matched with a Business Mentor who will be able to provide specialist advice around self-employment and enterprise. We can offer the opportunity for tailored mentoring with one of our Diversity Mentors. Early applications open at the end of the summer term for the beginning of the following academic year. All applications to the Career Mentoring Programme close on 31st January. We run training sessions for both mentees and mentors to ensure that you are well prepared for the mentoring relationship. As soon as our individual mentors and mentees have received training, we can start matching you together. Once you are matched you can then start your mentoring relationship. This typically lasts one academic year, however some mentors and mentees choose to carry their relationship over to a second year. The mentoring relationships are flexible to suit you and your mentor. The amount of times you meet is determined between you and your mentor once you start the relationship. Our dedicated Career Mentoring Team will support you through the training, matching process and the mentoring relationship. Our mentors are from a wide range of occupational areas. Applications for the Career Mentoring Programme 2018/19 have now closed. Applications for the 2019/20 programme will open in the summer term and the link to apply will be available on this webpage. We think it is important that both mentors and mentees attend training sessions. It acts as an introduction to our Programme and is a good opportunity for you to meet the Mentoring team and other mentees/mentors. 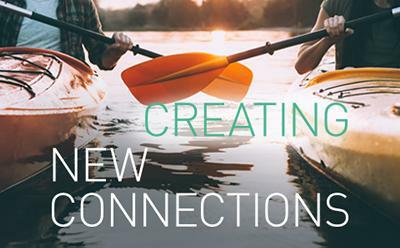 During the session we will also provide you with the information and some of the tools that will help you during your mentoring relationship. Dates for training will be published here once confirmed. Training is held on multiple dates in October through to February on Highfield Campus. Once the training dates have been arranged for the next academic year you will be able to book a session via MyCareer after completing the online application form.